After a rough first season on CBS, in which her biggest foe turned out to be sagging ratings, Supergirl got a lifeline over at CW. There it fits in nicely alongside Arrow, The Flash, and Legends of Tomorrow, with a huge crossover event planned because that's what Greg Berlanti and Co. like to do. But it turns out Kara Zor-El (Melissa Benoist) won't be the only Kryptonian showing up for the party in the second season. Her more famous cousin will be stopping by, too. 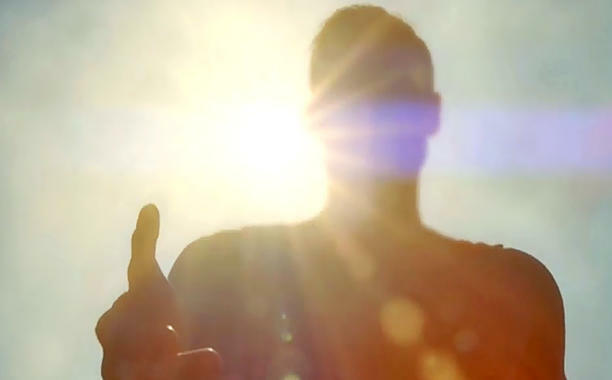 According to EW, Kara Danvers' cousin Kal-El aka Superman will be in the first couple of Supergirl season two episodes. What he'll be doing in National City is anybody's guess, and the same goes for whoever will be taking on the role. Expect that to be a big secret they try to keep under wraps for a while. Clark Kent had been teased in the first season, mostly through flashback or the occasional reference by Kara, but this will be the first time he gets some actual screentime and a role to play. Considering Berlanti has already cast ex-Supergirl Helen Slater in a role, as well as former Superman Dean Cain, and past Flash John Henry Shipp, you can bet fans will be expecting Smallville's Tom Welling to suit up as the Man of Steel one more time.